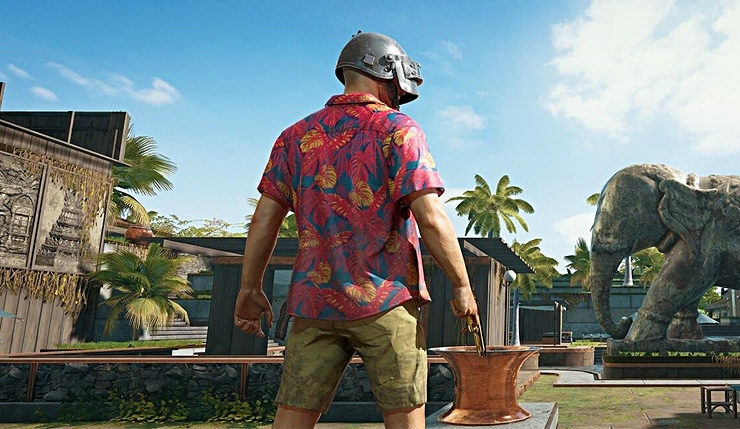 Developer Bluehole is currently focusing on improving the PUBG Xbox FPS for all Xbox One systems and desyncs. In addition, PUBG Xbox One team wants to address some vehicle and footstep sound issues alongside a bug that sometimes prevents players from driving a vehicle. The upcoming hotfix will also improve match loading times by repackaging the files that need to be loaded together. We’ll keep you updated as soon as we learn more about the upcoming PUBG Xbox patch.